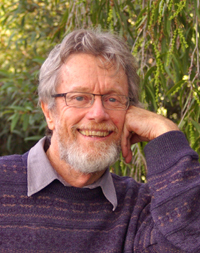 Storytelling in Australia, with Daryll Bellingham, storyteller. Daryll Bellingham. All rights reserved. Last update: 29th August, 2012.